Have you noticed? Unicorns are taking the crafting and sewing world by storm. Last year’s trend was mermaids and this year, the crafty world is overflowing with unicorn projects. So why not DIY unicorn sewing projects? Follow the link below to see 12 amazing DIY Unicorn Sewing Projects! I am in desperate need to wrangle my fabric. To say I am a fabric lover would be a huge understatement. 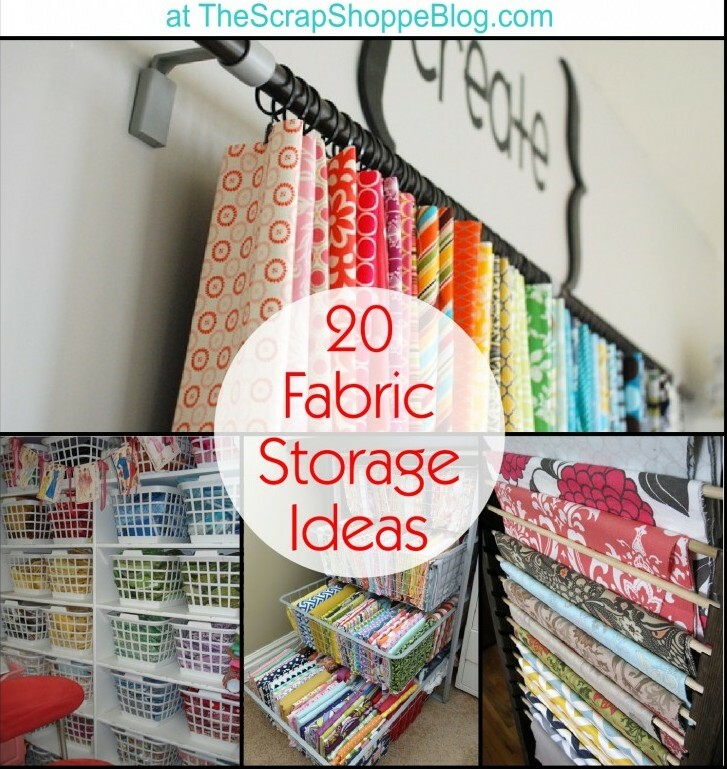 I am loving all these different and functional ways to store fabric. There’s just something about a big huge cozy blanket. 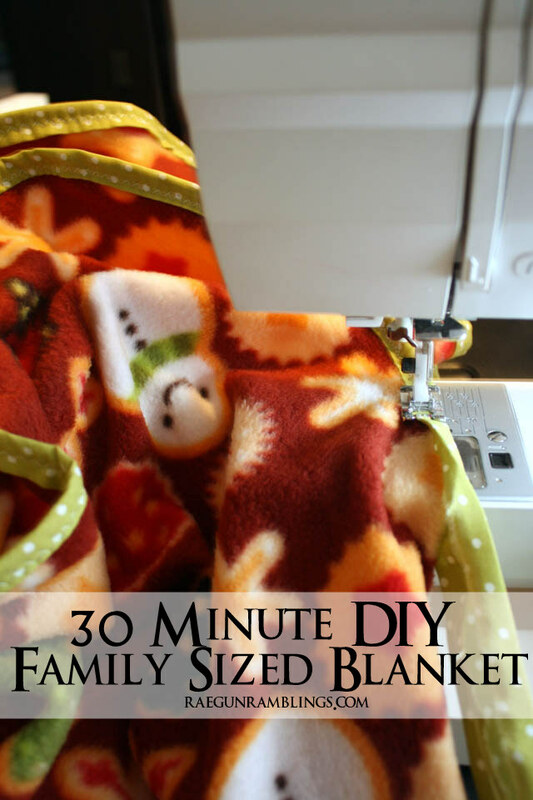 This 30 minute family sized blanket tutorial is one of my families favorite things I’ve ever made. It’s perfectly huge for wrapping up in even when more try to join in on the coziness! Wow, can you believe that Christmas is just eight short weeks away!?! Just thinking about it makes me break into a cold sweat. But I’m in the no panic zone this year because instead, I’m going to focus on decorating the family tree with a few of these handmade Christmas ornaments. Whether the temps are hot or cold where you live, this tutorial with videos has you covered! Sew a baby blanket in lightweight cotton or lined with fleece – either way, baby will be ready for snuggles.